Blog-Heating & Cooling-How Often Should I Clean the Air Ducts? Having a home air conditioner is a luxury for some and a necessity for others, but all homeowners with a central forced air system installed, are breathing in air that could contain harmful contaminants, irritants, or dust which is why you should keep your HVAC air filters clean. The air that circulates through the home with central air conditioning systems passes through metal ductwork, typically installed in the attic and in some cases, in the crawl space. Ducting comes in sections and is connected with special tape to keep them sealed ensuring air does not escape, but also to keep air contaminants from getting into the ducts, which is why ducting matters and has to be done correctly. 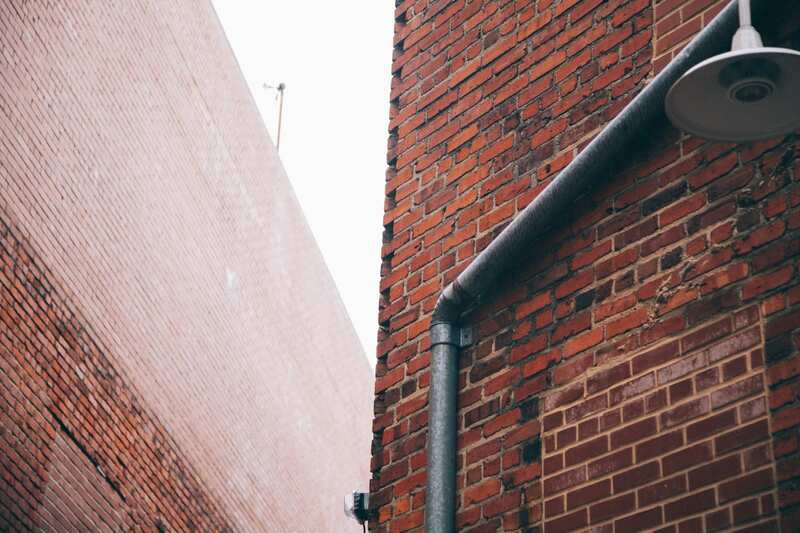 If the ductwork is improperly installed or sealed, ducting can become disconnected allowing for the air to become compromised. Over time, irritants and dust can also enter into the system through filters with lower MERV ratings or if they are not kept clean. Homeowners can do many things to ensure that the air is kept clean, such as regularly changing or washing filters, or using filters with a high MERV rating, and having HVAC specialists check the integers of the ductwork during the annual maintenance tune-ups. Most HVAC specialists recommend having ductwork professional cleaned every 5-6 years, and there are a number of reasons to do so. Cleaning the air ducts will clear any dust, debris, dander, and pet hair creating a clean air environment for your family. 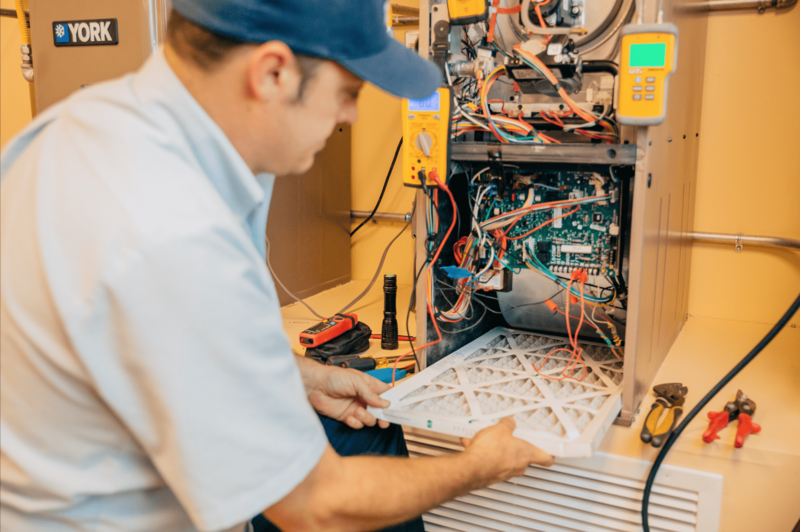 To keep your AC unit running smoothly throughout the year, make sure you also know how often you should be changing your AC air filters as well. If you want to know how often should air ducts be cleaned out, continue reading below. Over time, dust, debris, pollen, and other irritants in the air can enter into the ductwork through filters and/or the registers. Although with good quality filters and regular maintenance, homeowners can experience cleaner air, it is still recommended to professionally clean the ducting as debris can settle over time. 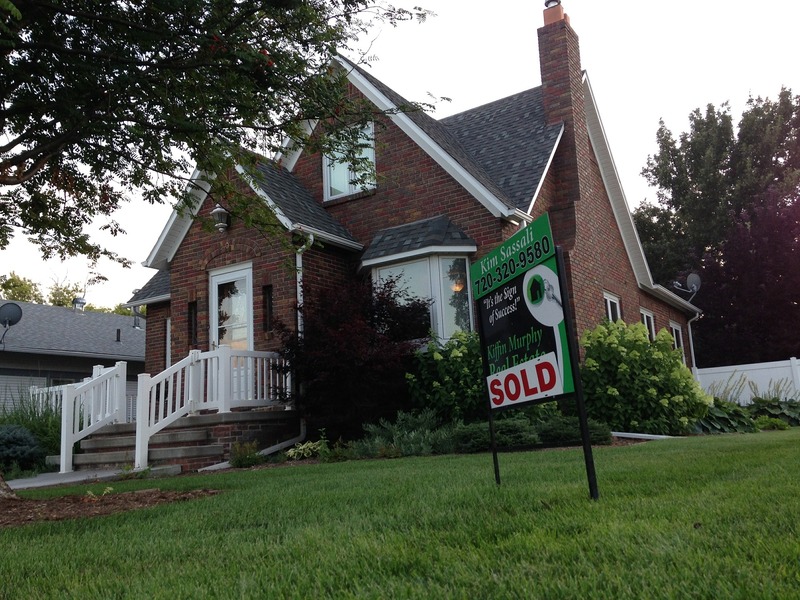 If homeowners are purchasing a new home, it is a great time to consider cleaning and checking the ductwork. During showings, most homes will smell great and all will seem perfect, but unless homeowners run the air conducting system, they may not know what might be circulating through the air. By cleaning the ductwork, they can make a fresh start and ensure that all previous homeowners smells are also a thing of the past. Environmental hazards such as fires are a great reason to clean air ducts. In San Diego, when the fires in 2007 happened, most universities, and many businesses closed for several days due to poor indoor air quality. News reports advised homeowners to stay inside and run their air conditioners to filter the air. While running the A/C is a great idea and helped to keep people’s homes cleaner, it definitely puts a strain on the air conditioning system and the ductwork. Because smoke is a heavy contaminant, unless a home has a medical grade filter, it will enter the home and continue to circulate long after the smoke and fires are gone. A professional air duct cleaning and system tune-up is the only way to adequately clean the air ducts. 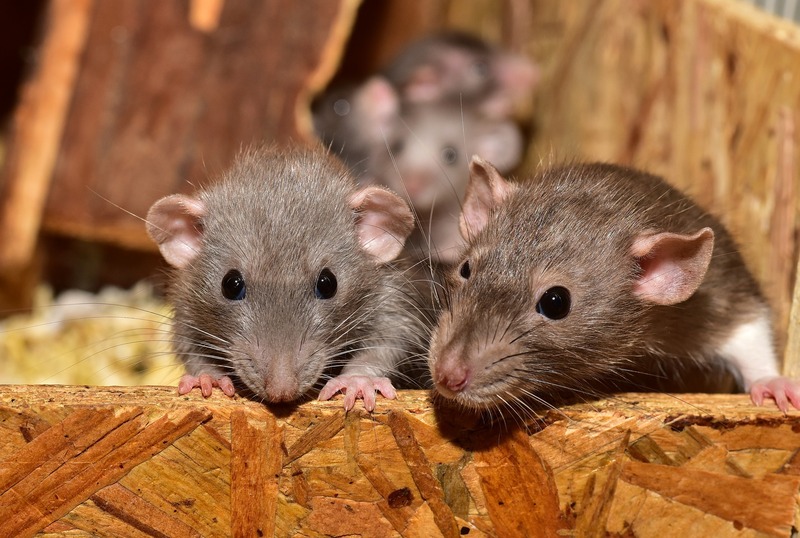 Even the most secure homes are susceptible to rodents and vermin, especially in attics and in crawl spaces where most air conditioning ductwork is installed. Homeowners may be surprised to learn that rodents are the cause of many HVAC system failures. The most common failures happen when rodents chew through wires and set up nests inside of the ductwork, especially in the winter time when the ducting is warm. It is a perfect place to create a nest. And while the rodents may be long gone by the summertime, what they may leave behind could be harmful to your family. By checking ductwork during regular visits, homeowners can ensure that no pesky rodents or vermin are setting up homes inside of their ductwork. How Do They Clean the Ductwork? Professional duct cleaning services use specialized blowers, vacuums, and brushes to clean out the supply, intake, and return ducts throughout your home. Cleaning will remove contaminants, irritants, dust, and debris, and allow your family to breathe easier and free from harmful pollutants. 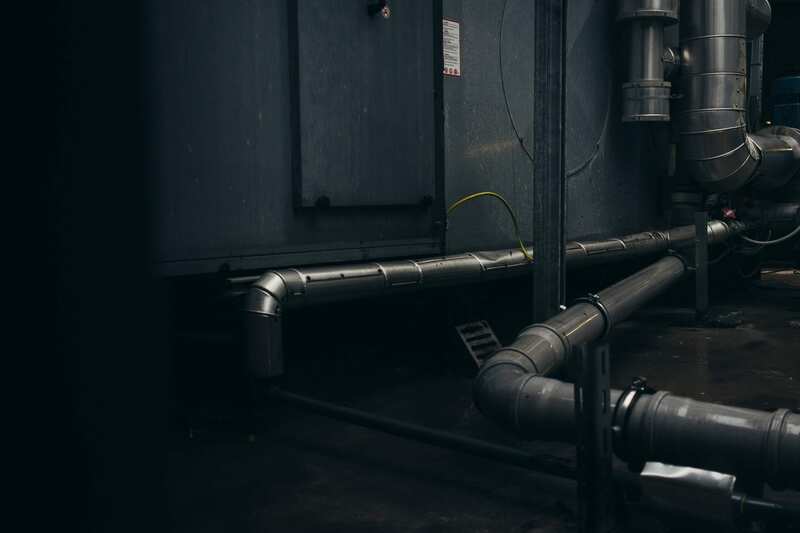 Just like dirty ducting can decrease the indoor air quality in your home, dirty heating and cooling coils, motors, and air handling units can make your HVAC unit less efficient. 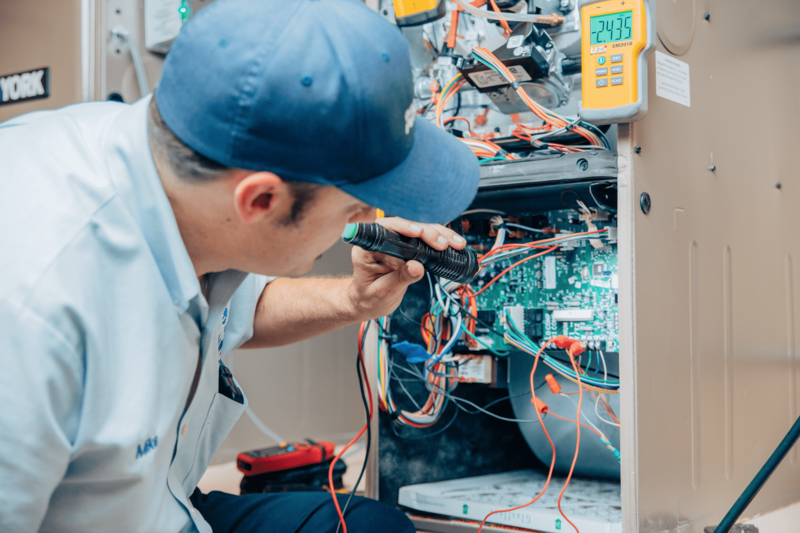 All duct cleaning services should come with a thorough cleaning of the air handler, registers, grills, fans, motors, housings, and coils of the HVAC system. To keep your HVAC ducting clean and check the condition of your HVAC unit, call the specialists at Bill Howe. Call 1-800 Bill Howe today for a free duct cleaning quote or to schedule your cleaning today.